Request a no-obligation meeting today with Peter Blatt to discuss your financial future and the possible role of insurance and investments in your financial strategy! Phone: 561-625-0900 / info@blattfg.com / Visit Us! An important video message from Peter Blatt on the post election markets. Peter is a regular contributor to Weiss Education Services. Click the link to read his articles published by Weiss Educational Services. 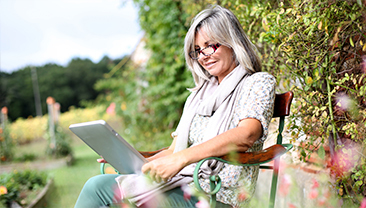 Through adult education courses at a state college, individuals age 50-70 learn about retirement planning. Hearing the words “you have cancer” is devastating to anyone that hears it. When Lauren Linn received that news in October of 2014 that she had stage 3 breast cancer, she was unsure how her employer Peter and Gina Blatt of Blatt Financial Group would react to the news. 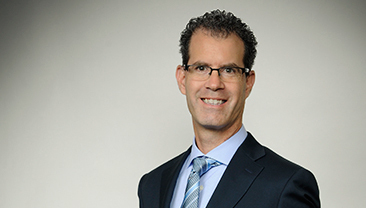 Peter Andrew Blatt, an investment advisor and president and founder of Blatt Financial Group in Palm Beach Gardens, has joined Suncoast High School’s Foundation Board of Directors. Mr. Blatt will serve as the Board’s Investment Committee Chairperson. 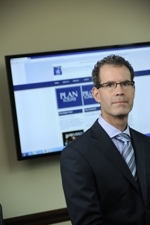 Darren Hardersen recently joined Blatt Financial Group as the Director of Insurance and Fixed Investments. In this role, Hardersen will provide Blatt Financial Group clients with insurance and annuity analysis. Mr. Hardersen is uniquely qualified to understand client needs and desires for safety. Peter Blatt is a prominent estate planning and taxation attorney and financial advisor servicing clients throughout Palm Beach Gardens and North Palm Beach County. All Materials Copyright ® 2019 Blatt Financial Group, LLC. 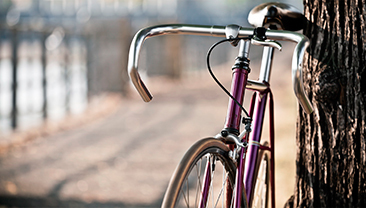 Blatt Financial Group, LLC is a Financial Planning and Estate Planning firm. 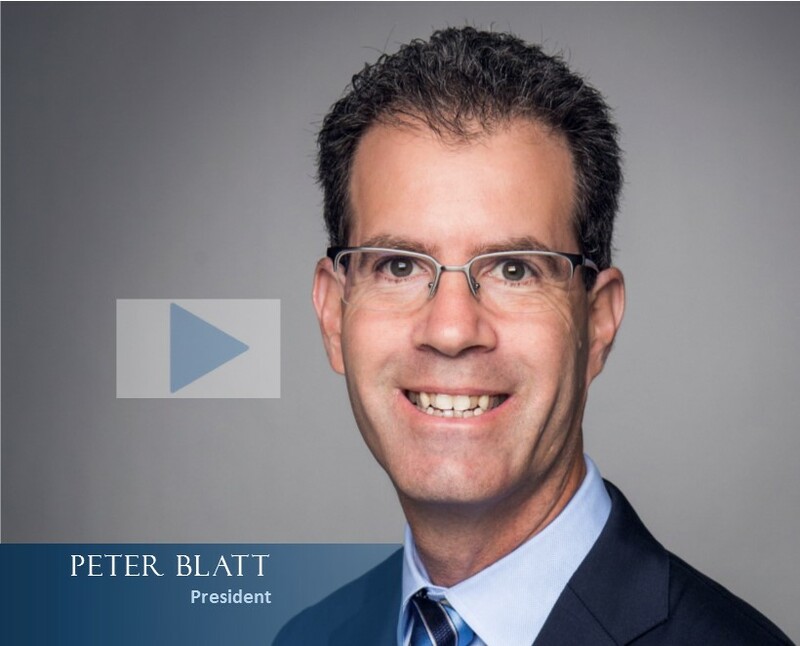 Together with its affiliates, Blatt Legal, PLC, and Center for Asset Management (CFAM), a Registered Investment Advisor with the Florida Office of Financial Regulation, Peter Blatt, J.D. LL.M. offers estate planning legal services and financial planning in Palm Beach County, Florida.